The Pioneer PX combines essential weighing functionality with competitive performance, offering high accuracy and repeatability for applications in laboratory, industrial and education settings. 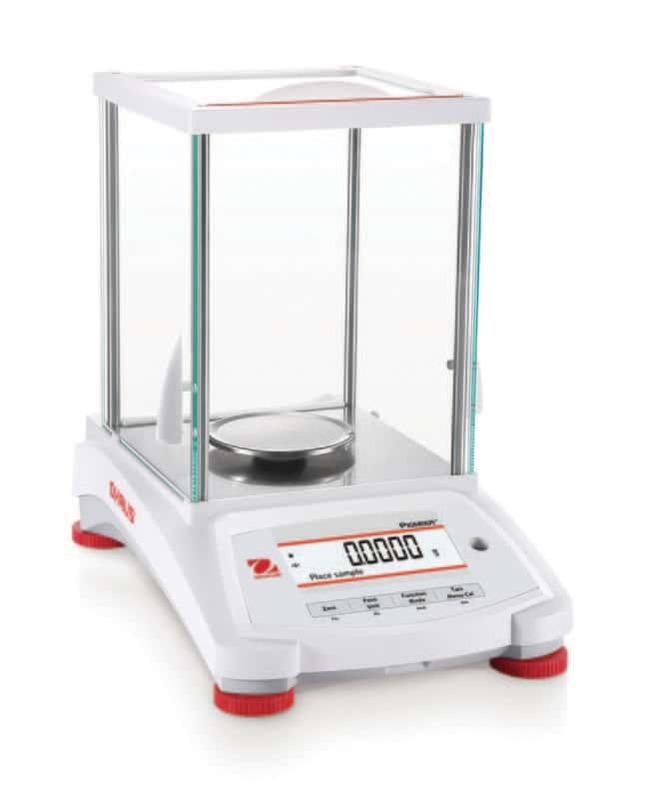 Competitive Performance at an Economical Price - The PX offers high accuracy and repeatability for essential weighing applications in laboratory, industrial and educational settings at an economical pricepoint. Durably Constructed for Long-Term Use - Featuring a cast metal lower housing, sub-pan and stainless steel weighing pan, the PX is durably constructed for versatile, long-term use. Designed for Simple, Intelligent Operation - The PX features a second line display for additional information or guidance, a static removal bar for convenient grounding, and USB and RS232 connectivity for easy communication.